Text in english. Index, 400 colour photographs. 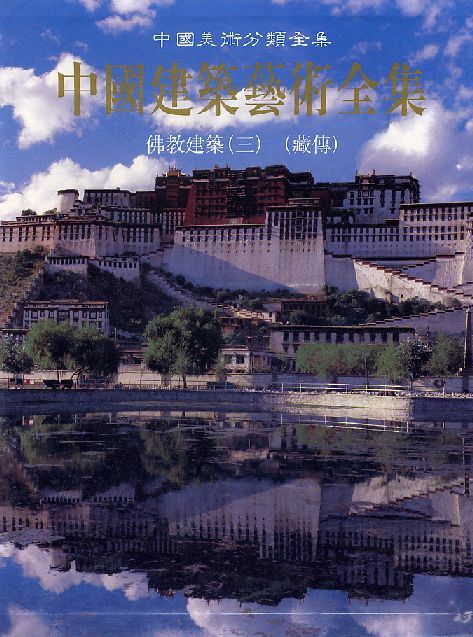 Yunnan is situated in southwestern China, with favorable natural environments and unique geographical landform. The ornamental plant resources are very rich. 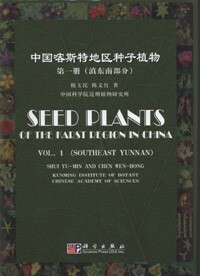 This book covers all the important wild flowers from the diverse vegetation types in various climatic zones of Yunnan. For tropical areas, the book focuses on some common and easily grown plants of the Orchidaceae, Zingiberaceae, Caesaloiniaceae, Caesalpiniaceae, Papilionaceae, Apocynaceae and other tropical species scattered in minor families. For subtropical areas, the families of Magniliaceae, Ranunculaceae, Rosaceae, Melastomataceae, Theaceae and the medium and low altitude Rhododendron, Primula, Gentiana and Pedicularis. All the pictures are taken in their nature habitats, and accompanying text describes their morphological characteristics, distribution, ecological environment and utilization. New Hardcover 22*29 cm, 192 pp.